New Orleans, LA (July 9, 2014) - The Hotel Monteleone&apos;s Carousel Bar & Lounge has been named one of the top 20 Bars in the World by Vogue Living. 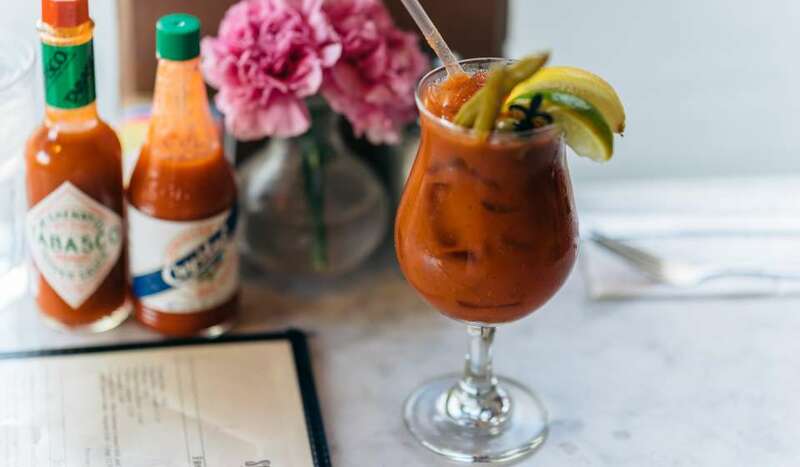 Only nine bars in the United States were selected for Vogue Living&apos;s short list, which highlighted the best bars around the globe. Each of the 20 Bars present a sense of history and a commitment to another era of hospitality, while providing patrons with an atmosphere of sexiness and a sense of glamour. For a complete overview and description of Vogue Living&apos;s Top 20 Bars, click here. 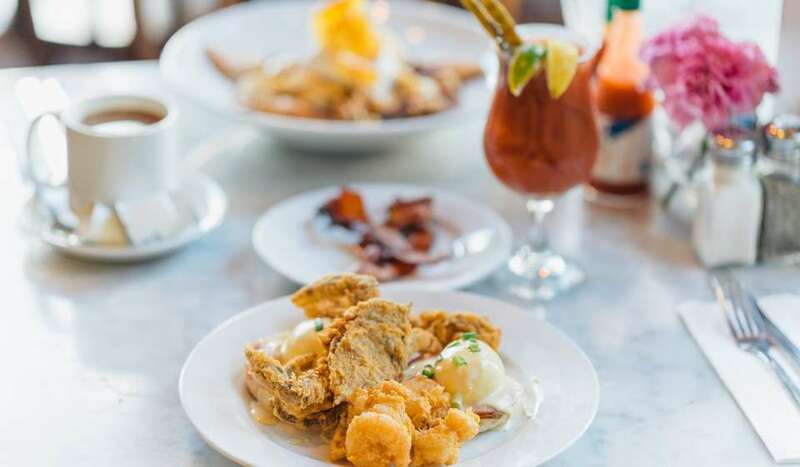 "The Carousel Bar & Lounge has become one of most popular bars in the French Quarter and it is such an honor to be acknowledged on a global level," said Ronald Pincus, vice president and COO of the Hotel Monteleone. "We are thankful to locals and tourists for their continued patronage and support." For decades, the Carousel Bar & Lounge has lured guests in to take a spin on the city&apos;s only revolving bar - a 25-seat, bright circus-clad Merry-Go-Round. 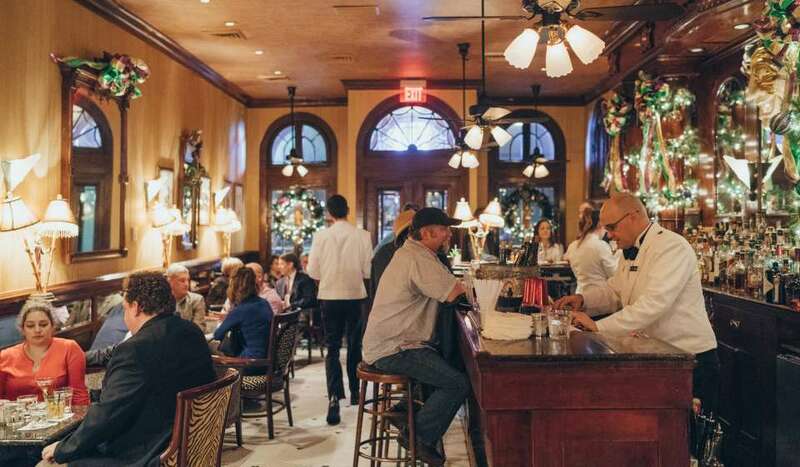 Overlooking famed Royal Street in the heart of the French Quarter, guests can enjoy regular live jazz performances and hand-crafted cocktails in a luxe environment. To view the current entertainment schedule, click here. For more information on the Hotel Monteleone and the Carousel Bar & Lounge, please visit http://hotelmonteleone.com or call 1-866-338-4684. For real time updates for the Hotel Monteleone, connect via Facebook or follow the Hotel on Twitter. Since 1886, the Hotel Monteleone (http://hotelmonteleone.com) has proudly stood as one of the first landmarks in the famous French Quarter. 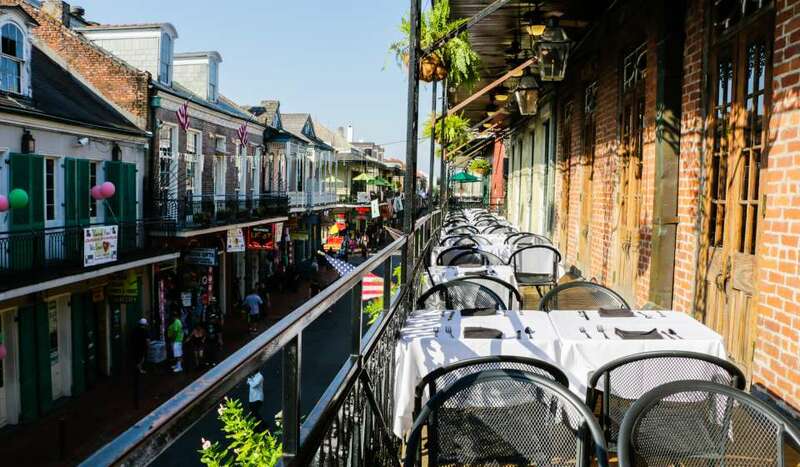 The hotel is the Quarter&apos;s largest full-service hotel, featuring 600 comfortable, luxurious guestrooms and suites. 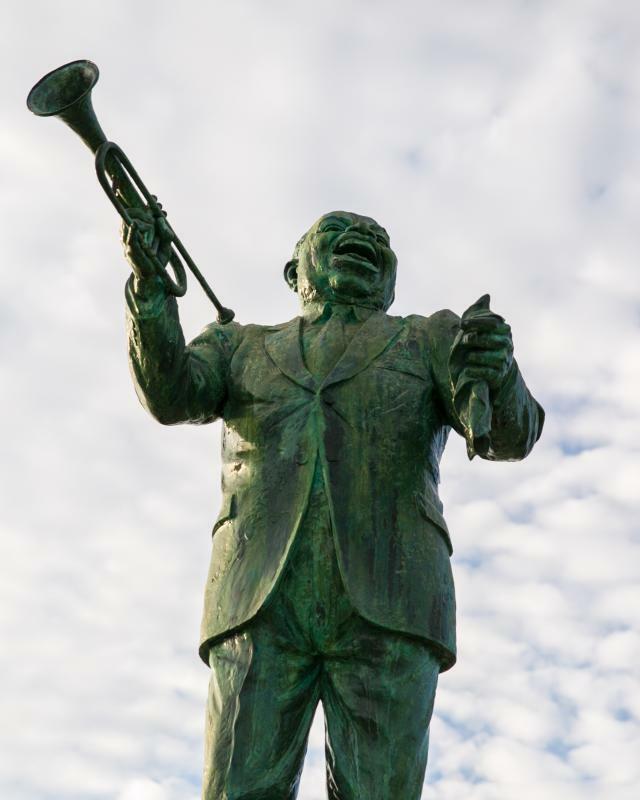 Hotel Monteleone is within walking-distance of some of New Orleans most famous attractions and is conveniently located 11 miles from the Louis Armstrong International Airport. Hotel Monteleone is a four-time AAA Four Diamond award-winner, and has won Successful Meetings Magazine&apos;s Pinnacle Award twenty-two times.